Big K.R.I.T. shows no intention of slowing down, with his latest single's title particularly reflective of his work ethic and what lies ahead. Fresh off releasing his new double album, 4 Eva Is a Mighty Long Time, the rapper returns with a new cut, "Ready for the Next." The song, produced by Terrace Martin, doubles as the lead single for a new documentary series titled 89 Blocks. The film series makes its debut on Fox Sports next weekend (Nov. 26), with the documentary following the story of the 2016 championship season of the East St. Louis Illinois Flyers. 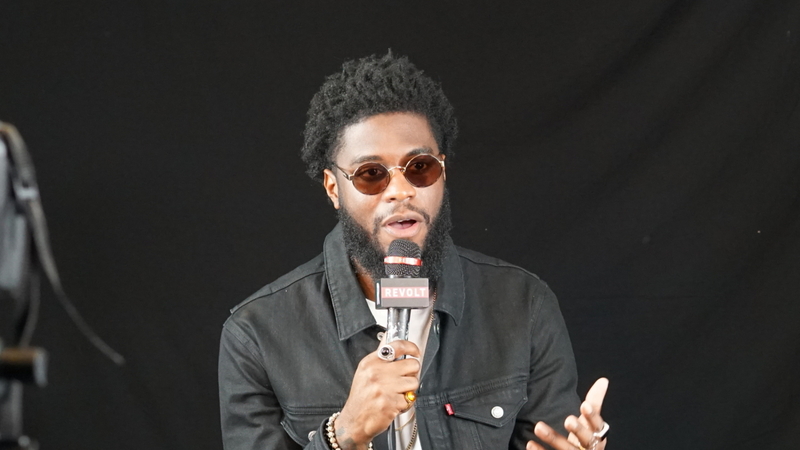 Following the release of his well-received album, Big K.R.I.T. sat down for a conversation with REVOLT TV, diving into the sacredness of creativity, the making of his latest album and how he battles depression. Take a listen to Big K.R.I.T. 's latest below and check out his in-depth interview with REVOLT here. REVOLT News | Nipsey Hussle releases new visual for "All Get Right"